Forex today was mainly driven by risk-on flows, triggered by a strong Abe win in the Japanese elections, which sent the Nikkei to fresh two-decade highs. 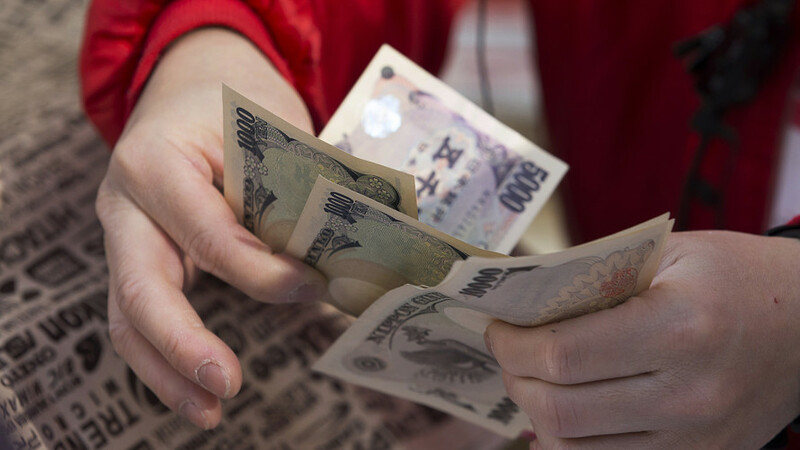 However, the Yen failed to benefit from Abe’s landslide victory, as the outcome was already priced-in by the markets, while persisting risk-on trades also added to the weight on the safe-haven Yen. Gold also lost ground and hit 2-week lows amid broad USD strength. Meanwhile, the Antipodeans remained better bid amid better risk sentiment and higher oil prices. Analysts at Nomura noted that the snap election result saw the ruling coalition (the LDP and Komeito) achieve another landslide victory - According to NHK, as of 2:00am local time 10 seats are still unknown. Japan's benchmark equity index Nikkei jumped to a two-decade high of 21,712.9 as Yen weakened to a three-month low following Abe's win in the snap elections. UK Mirror is reporting that US is preparing for nuclear war readiness amid North Korea crisis. Heading into Europe on Monday, the economic calendar has very little to offer, except for the German Buba monthly report and UK CBI industrial orders data. Meanwhile, the NA session also remains data-light, with only the Eurozone consumer confidence due to be reported. Looking ahead, we have a busy week ahead, with the Eurozone flash manufacturing PMIs, Australian CPI report, UK and US GDP data due on the cards. EUR/USD was offered at the 50-day moving average hurdle on Friday as renewed hopes of tax reform in the US put a bid under the US dollar. The currency pair fell to 1.1762 on Friday and extended losses to 1.1751 in Asia. GBP/USD: Will the buyers retain control above 1.3200? The GBP/USD pair gradually extends its bounce from a dip to 1.3170 levels and looks to take on the recent upmove beyond 1.32 handle, in the wake of broad USD correction. Barclays’ Research Team out with its brief preview on what to expect from the ECB monetary policy meeting due later this Thursday.